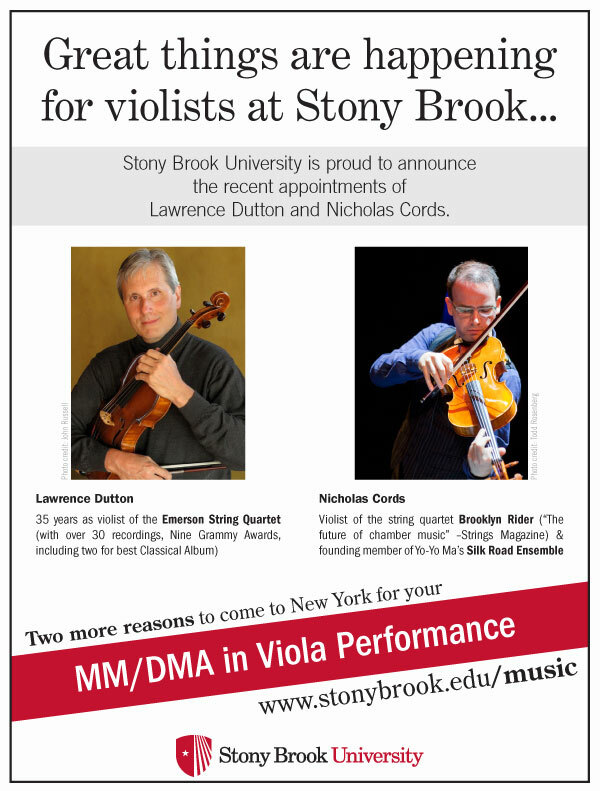 The Challenge: To make a poster advertising new Viola appointments at Stony Brook University that could be placed in college music departments. The Solution: I was supplied with two full pages of text from the department, but in order to keep the flyer eye-grabbing I boiled it down to only a few key ideas, along with short bios and headshots of the new faculty members. The fonts, colors, and logo were taken from the official Stony Brook Graphic Standards Manual so that it would fit in visually with all other university advertising.